What colour is the first ball the dog chases? 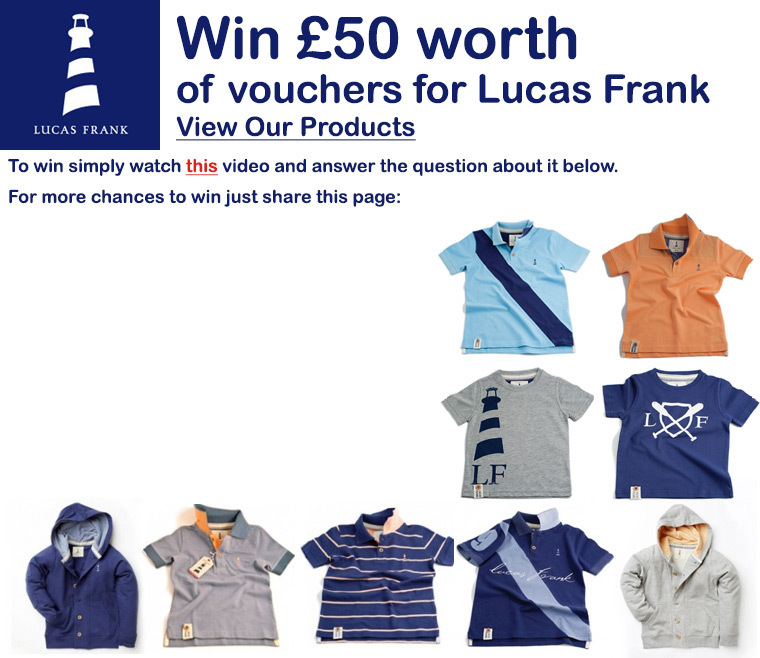 * Terms & Conditions: The winner will win £50 worth of credit to spend on Lucas Frank products on this site. The winner will be picked at random. Open to residents of the UK only. No cash alternative. By entering you are also signing up to our newsletter. Competition expires: 18th May 2013.